There are currently 3 LRT lines in Singapore, One operated by the SMRT, and 2 operated by SBS Transit. All three lines act as feeder lines to the MRT network connecting major housing complexes to the metro. 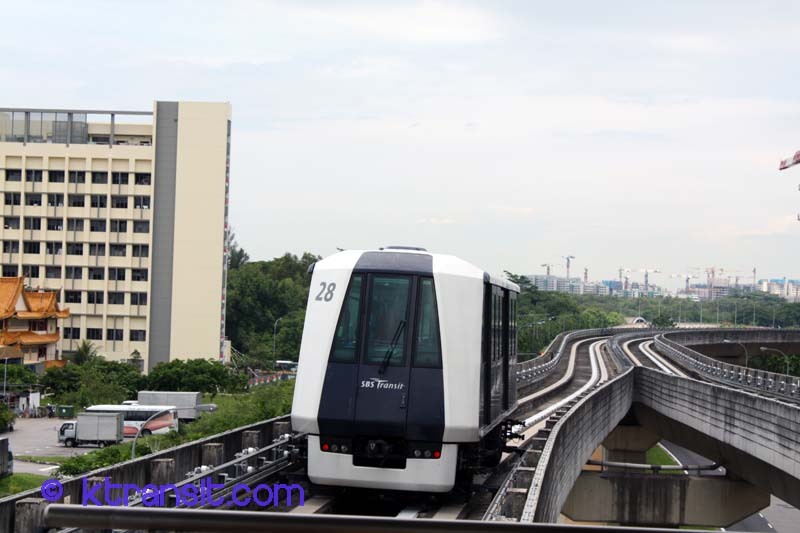 The 2 lines operated by SBS are identical and share the same yards/shops as the Northeast MRT line. The SMRT LRT line uses different equipment and technology.